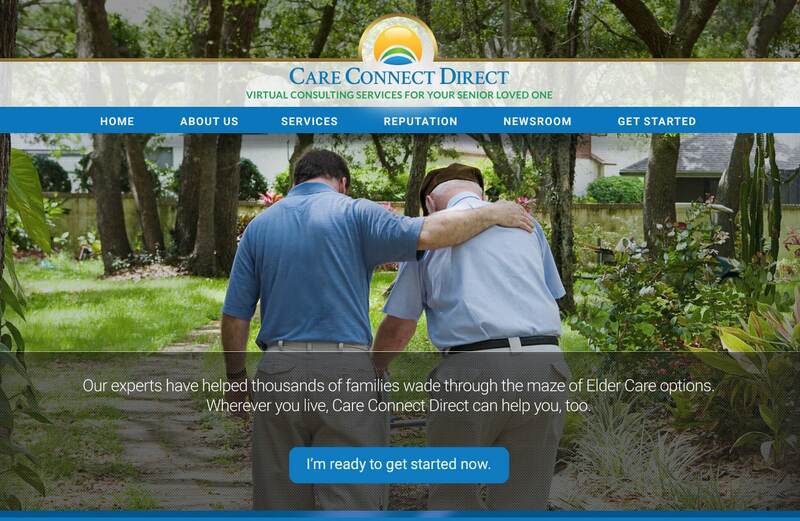 Website Design for Senior Care Services | Senior care companies choose VISIONEFX for website design. The site features an online virtual consultant service providing senior care help to customers online. VISIONEFX also manages Care Connect Hampton Roads with 2 offices in Hampton Roads Virginia. VISIONEFX provides custom Word Press development, website designs for private business throughout Hampton Roads the USA. VISIONEFX, a Web design company based on the East Coast provides creative web design and online marketing services to national companies as well as small to medium businesses throughout the United States to include; SEO – search engine optimization, custom web design, web development, E-commerce web design and custom database applications, Word Press web design, Word Press Plugin customization, Joomla web development, SEO – search engine optimization and web maintenance services. Call VISONEFX at (757) 619-6456 or email direct to info@visionefx.net. VISIONEFX also has Top Google Reviews posted on Google My Business pages.